A stunning historical fantasy that brings ancient Byzantium to life. 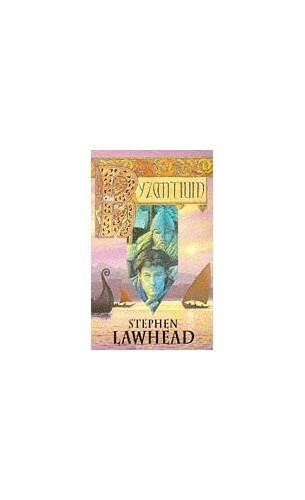 Aidan is sent to accompany a small band of monks on a quest to the city of Byzantium to present the Holy Roman Emperor with the Book of Kells. On his journey Aidan will become a slave, an ambassador, a spy, a heathen, a Viking and a Saracen before being granted the gift of choosing his own destiny.